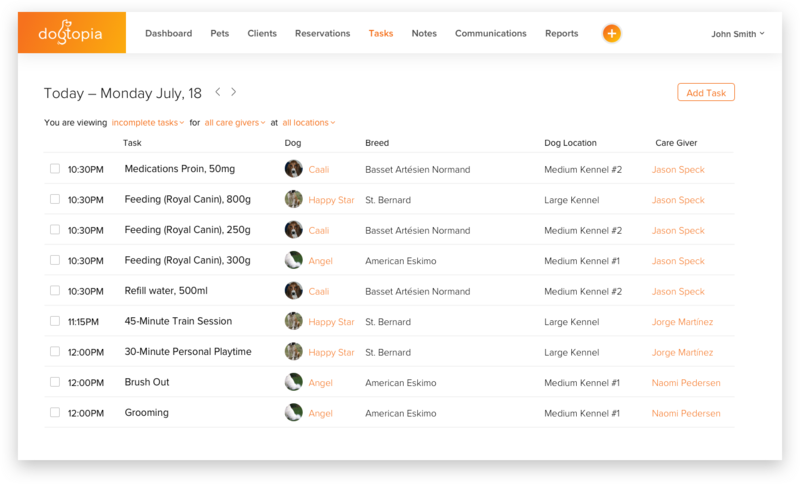 Dog Daycare is a service for owners of dog daycares. Here is some more info about we designed it. Thanks to the summary on the left, owner of the shelter can always find the contact info about the host, to inform him about his pet's health. 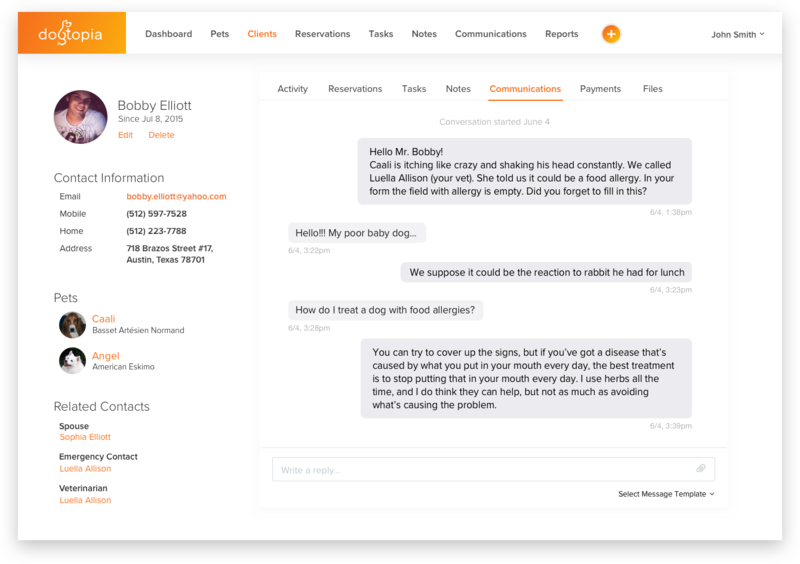 This service allows you to add the tasks for each day to provide quality service for pets.